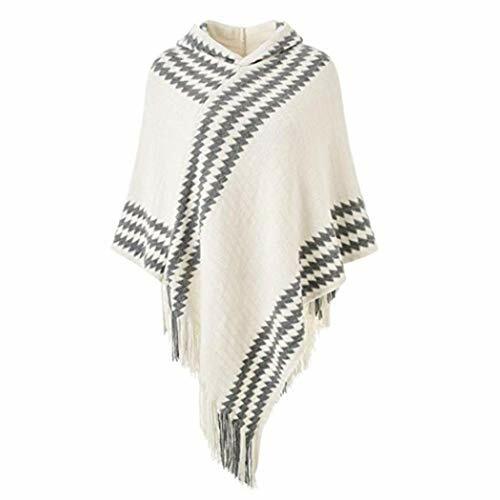 Fashion geometric pattern cape scarf can make you feel special. Soft and comfortable cape scarf can be a gift for girlfriends. Casual cape scarf with cap can keep you feel warm in the winter.